Oxypas SUZY is a fully closed shoe that surrounds and protects the whole foot. Oxypas SUZY is a fully closed shoe that surrounds and protects the whole foot. These nursing shoes are made of light and flexible materials for ultimate comfort during long workdays. 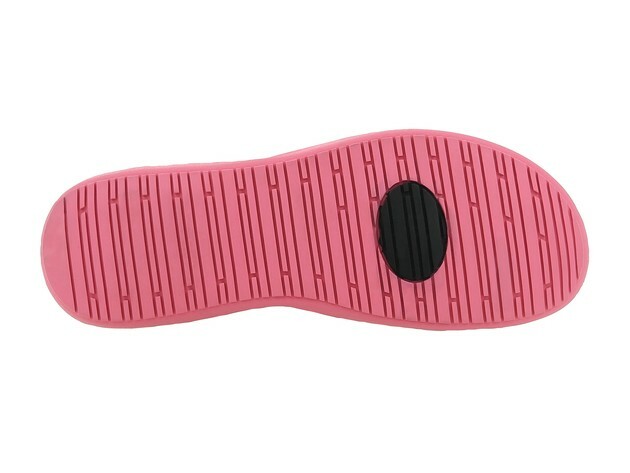 Removable insole: allows to replace the insole with your own orthopedic insoles or to renew your insole with our ultra comfortable insole OXYFOAM.